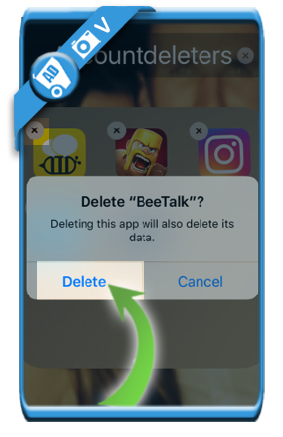 BeeTalk is a popular chatting app, but when you’re done chatting, you might be considering to close your account. In that case: Don’t look further, because I’m about to explain how you can remove your BeeTalk account. I never received any answer, although I’ve sent them 4 (!) messages. That’s bad news because, as you might have seen, they don’t have a Delete account button in the app. This is the only method it appears. NOT as this article described but at GAZOUILL mentioned. What this article describes won’t remove your account. You can skip all that as it appears the only way is to get a friend that doesn’t use BeeTalk to give you the confirmation code once you select to “change your number”. Then remove the app, install it again, signup with you original number. However, that won’t actually remove it either as it’s associated with your friends # now. 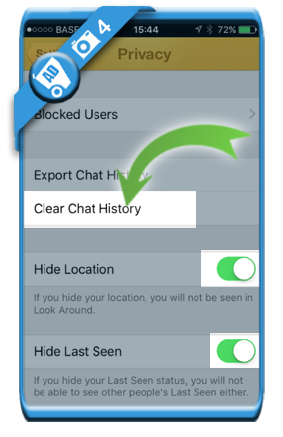 So yes, do at least make sure to delete all the Chat History first. This is surprising as phone numbers get reassigned so if anyone gets assigned your old phone number in the future, they will have access to your BeeTalk account. 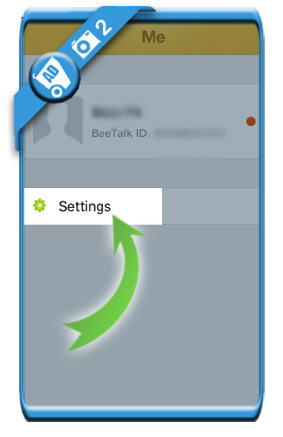 A serious security flaw with BeeTalk. Beetalk are really make me disappointed with their service and the new virsion. No look around button, no delete account button. I want old virsion back.